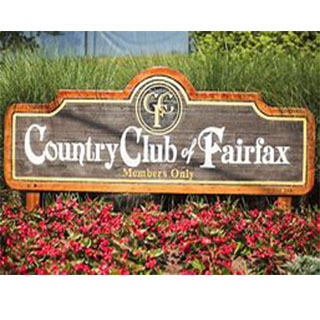 We want to express our sincere appreciation to The Jacquemin Family Foundation for its generous donation in December. The Herndon-based foundation has contributed generously to our philanthropic programs since 2015. We are grateful for the foundation’s support which enables us to carry out our mission to feed, clothe and educate at-risk children in our local community. 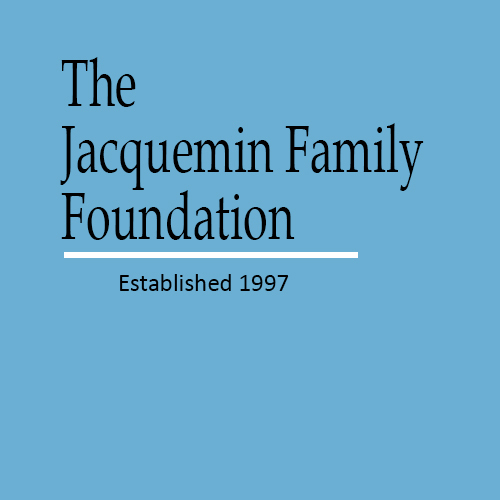 THANK YOU, JACQUEMIN FAMILY FOUNDATION, FOR HELPING US BRING IMPORTANT PROGRAMS TO THOSE WHO NEED IT MOST.